We have OEM factory automotive service repair manuals in different formats. 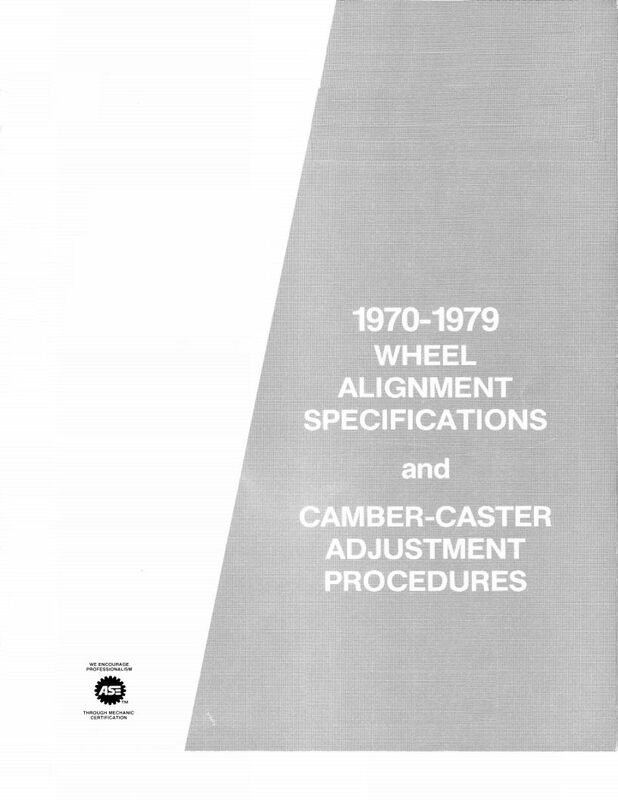 We have the original paper manuals and electronic manuals for cars and trucks. These manuals cover auto repair, diagnostics, specifications and wiring diagrams. This is a Downloadable PDF book. In a hurry for a FORD, LINCOLN, or MERCURY manual?